We all know that coffee is good for our insides but most don’t know that coffee is also great for our outsides! 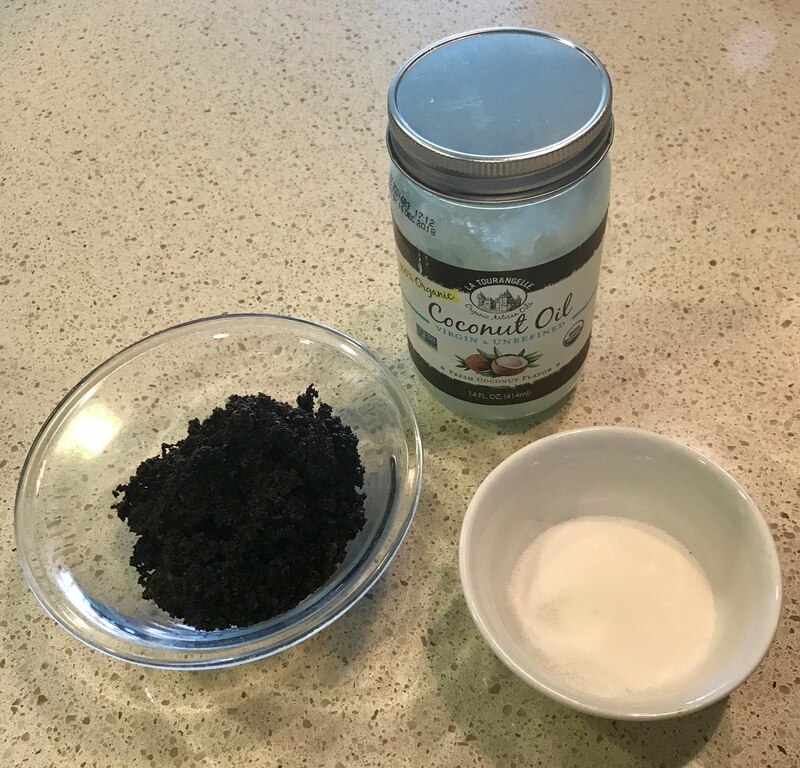 Full of antioxidants and naturally corse, coffee scrub is a fabulous natural exfoliant, known to reduce cellulite with regular use. 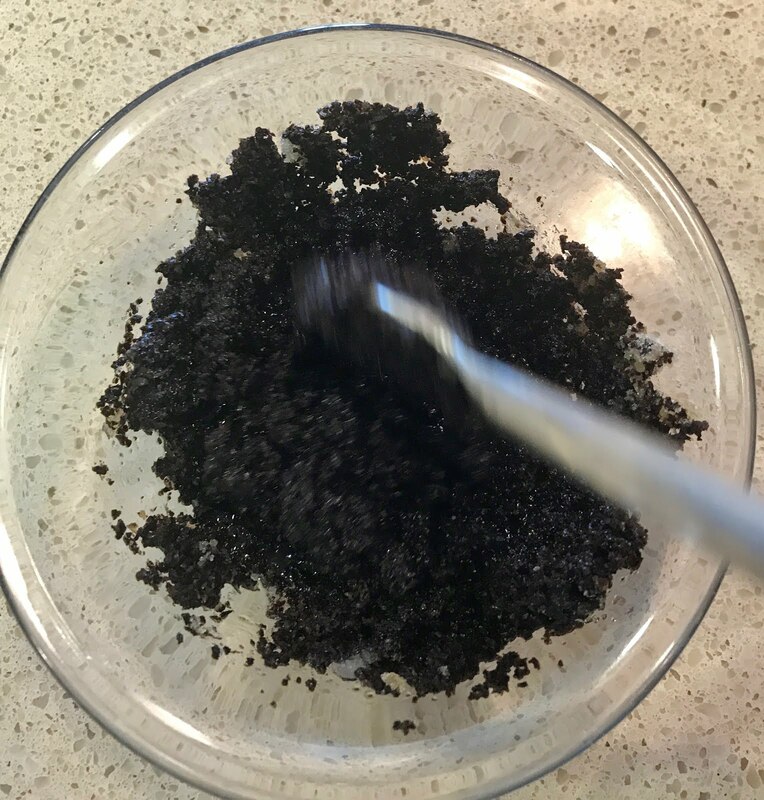 Making your own coffee scrub from used grounds is simple and quick. To start, you’ll need your grounds, some coconut oil (olive oil can also be used. We prefer coconut oil as coconut has also shown to reduce cellulite — love the double teaming! ), and some salt or sugar. You can also add in a some orange essence if you plan to save your mixture. 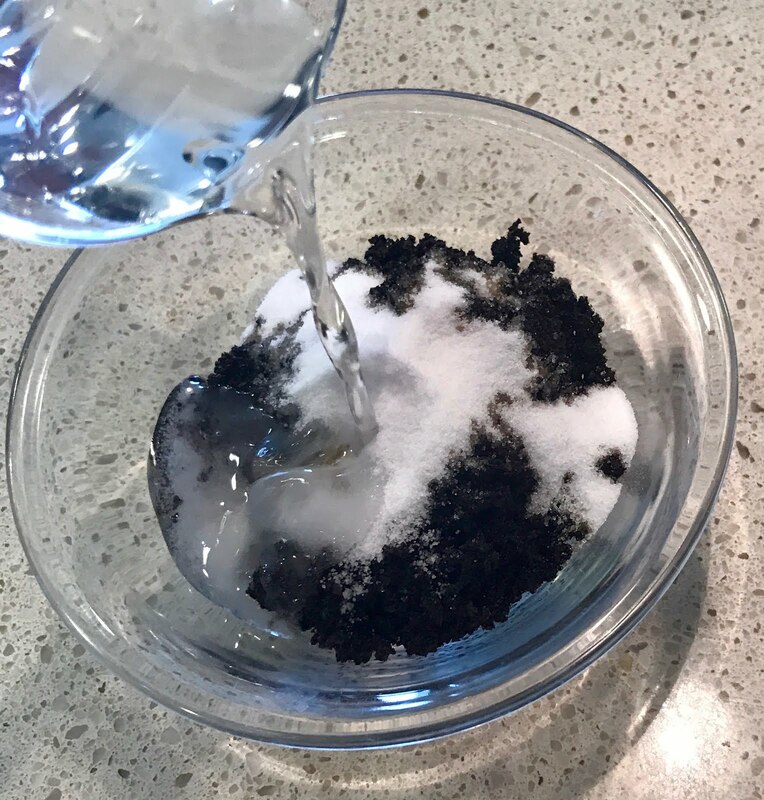 Step 1: Gather your ingredients: 1 cup of grounds, 1/8 cup of salt or sugar, 1.5 tbsp of coconut oil. 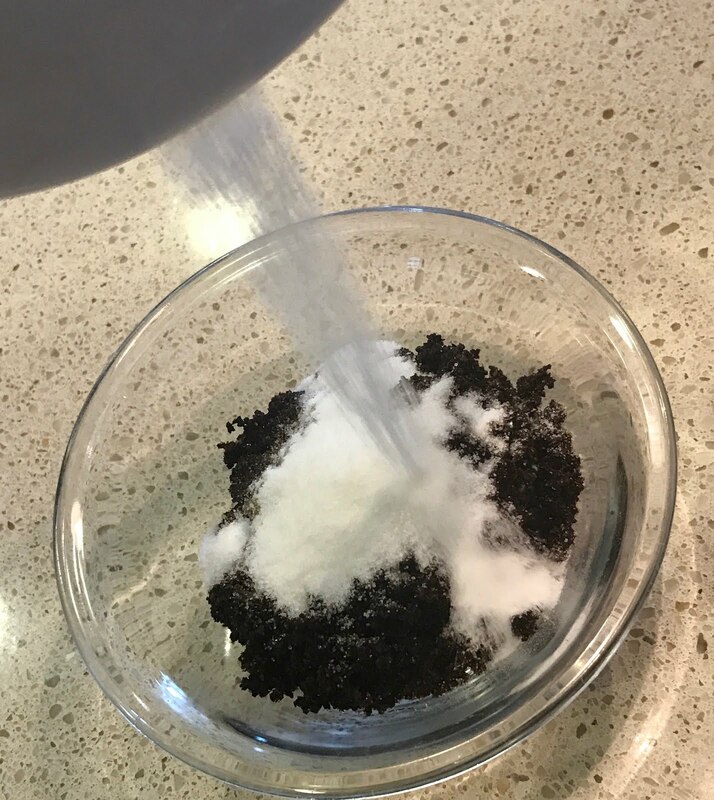 Step 2: Mix the salt or sugar into your coffee grounds. Step 3: Add the coconut oil to your coffee mixture. If you are using a solid coconut oil, warm it to liquid form before adding to your grounds. Adding the coconut oil in a solid form will lead to an uneven distribution of the oil. Step 4: Mix everything together and start scrubbing! If you have the time, try packing some of the scrub onto trouble areas and letting it sit for 15-20 minutes. If when done, you have some scrub left over, store the leftover in a waterproof, airtight container. Oh that lovely smell of … coffee?